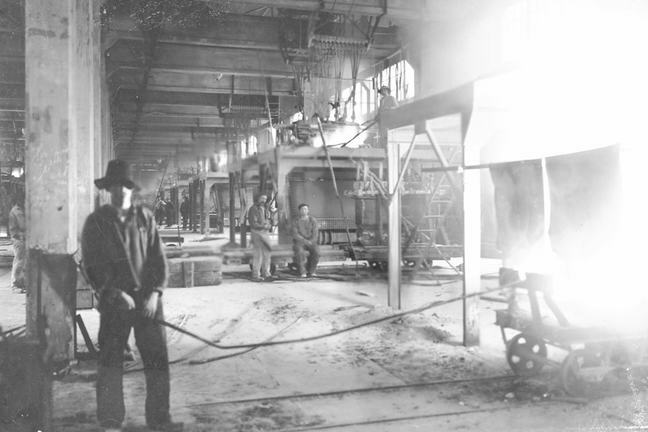 Tapping a furnace in a Norwegian smelter, dated around 1910. Since this course is developed by a Norwegian university, we will present some historical aspects of the development of occupational health services in Norway as this might be of particular interest for a developing country that is about to establish their own OHS units. Today, Norway is an industrialized country with a relatively high standard of living. The process of industrialization in Norway began to accelerate after 1905. Before that time, up till about 1880, however, Norway had been among the poorest and least developed countries in Europe. Income-levels, living conditions and education varied greatly, and many workers suffered due to bad working conditions. It was a situation that is comparable to the situation in many developing countries today. 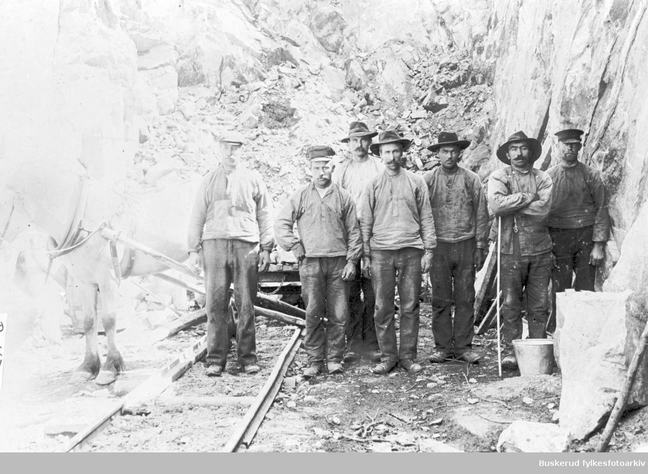 The first physicians working in something that resembles occupational health services in Norway were employed at silver mines during the eighteenth century, treating a variety of diseases among mine workers. 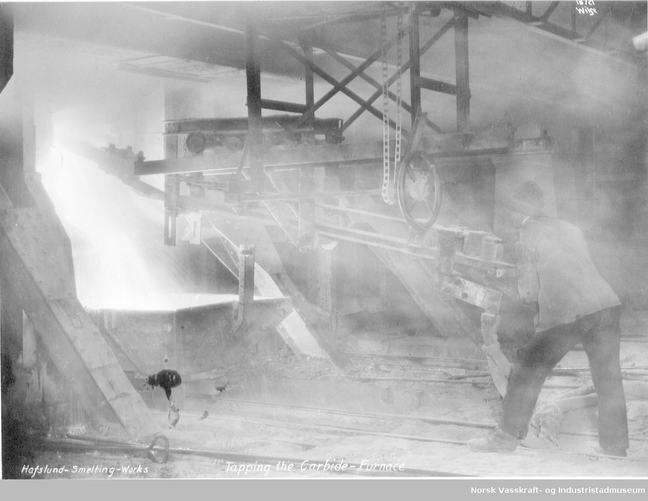 The work focus was curative, and both lung disorders due to the dust exposure and tuberculosis were common. 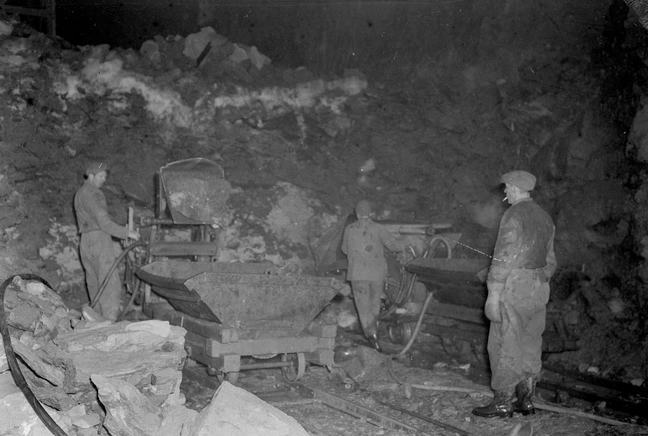 Later, the need for this type of work expanded to also include factories, and physicians in Norway were employed at different types of industrial plants. They continued to do mainly curative work until about 1917. 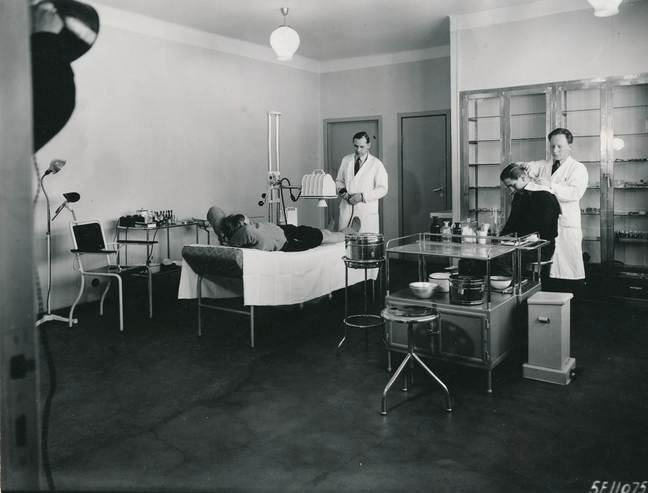 In the period 1917-1977, however, the focus changed so that these physicians became more concerned about the health of the individual and how to promote the health for each individual worker. 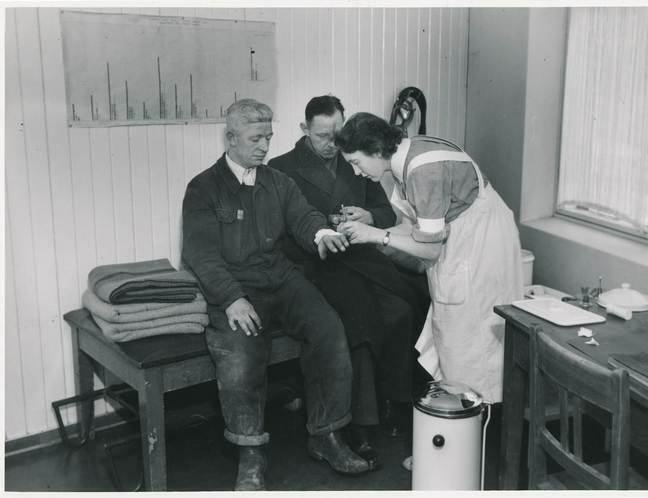 Surveys of the workers included for instance an evaluation of the nutritional status; to be strong and well-nourished was for instance a good protection against tuberculosis. 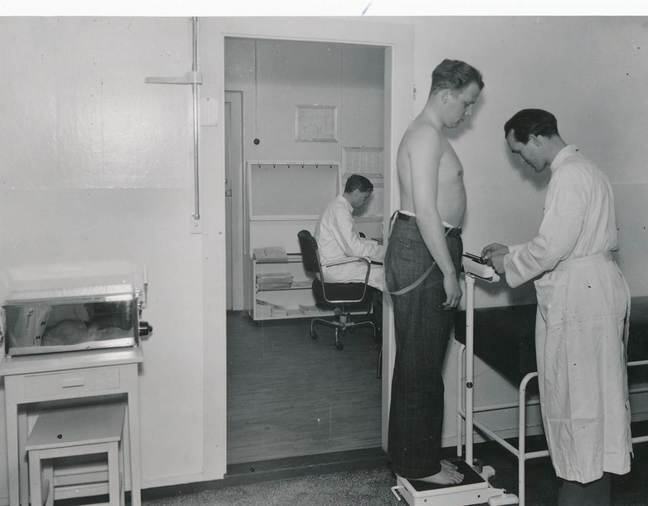 A few physicians started to work on preventive issues in the factories in the early 20th century, and an agreement about the company doctors’ work was signed by the Norwegian Medical Association and organizations for employees and employers in 1946. Occupational health services were later specifically regulated in the Norwegian Work Environment Act of 1977. This act emphasized that the primary task of company physicians was to address preventive issues at the workplace. The physician worked at first together with nurses, but in the last part of this period they also included physiotherapists in their teams. 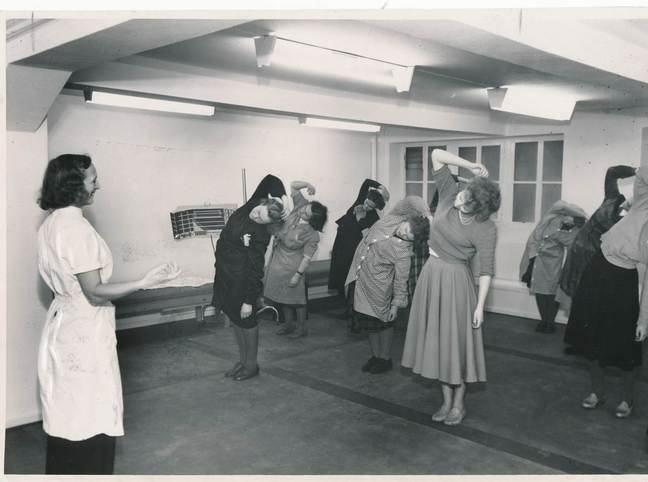 In the 1970’s, new occupational specialists were included in the occupational health services in addition to the physicians , and many new types of occupational health services were established involving larger, multidisciplinary teams. 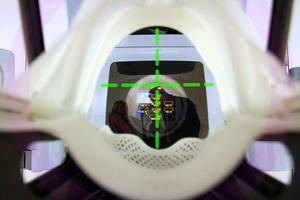 In addition to the physician, nurse and physiotherapist, positions such as occupational hygienists and safety engineers were included in the teams. In 1990, twenty different trades and industries in Norway were legally required to ensure access to occupational health services. This requirement expanded over some years and the number of regulated trades and industries has increased. About half of the current Norwegian workforce has access to occupational health services, and all expenses related to these services are paid by the companies themselves. Occupational health services are not formally affiliated with public health services, and the most relevant public regulations, including official approval of the occupational health services given, are supervised by the Ministry of Labour and Social Services. Government legislation has clearly been an important factor in the establishment of OHS in Norway. However, there remains a distinction between the OHS and other parts of the health system, which poses obvious disadvantages. In particular, the OHS and different actors in the Norwegian public health system do not co-operate much, reducing the impact of the preventive work done by OHS. In 2010, new regulations for OHS in Norway were developed. Today, an OHS needs to be certified by a special unit at the Labour Inspectorate to be allowed to give services to the companies. There are requirements about, for instance, types of professions who should form the OHS, their competence/profession and work plan. The requirements related to the physicians in the OHS have been unclear, and some OHS have reduced the position of the physician to a minimum. This seems to be negative for the OHS as the number of competent physicians in the OHS is decreasing. While such regulations can minimise unserious activities within the field, there are also disadvantages in being over-regulated. It is important to make useful regulations of OHS in a country, regulations which are motivational to this important work and which includes the input from as many different groups of health personnel as possible. 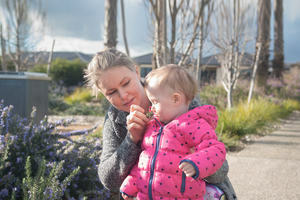 OHS units are important tools in the battle against occupational injuries and diseases.